Weddings are a very special time for couples; it is the first day they will be united in the eyes of the world and one of the few opportunities to spend a little recklessly and guilt free. Some like to rent an extravagant house, while others prefer to get the car of their dreams to drive around in for the day. With so many colours and styles of car available it’s a tough choice to decide which car is the right one for you, some cars are just better when they are in specific colours. Silver is a reasonably generic colour but when it’s combined with the following three types of car, its nothing short of brilliant. 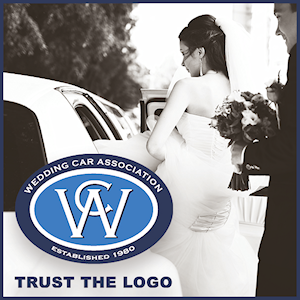 Here are the top three choices for a silver wedding car hire. Specialty vehicles are designed to serve a professional purpose and can be custom built, modified or otherwise transformed to suit a specific purpose. The cars that make up this category are rare, unique and can include vehicles from Films and TV series, from hummers to classic hippie vans, every style and taste can be catered for with specialty cars. 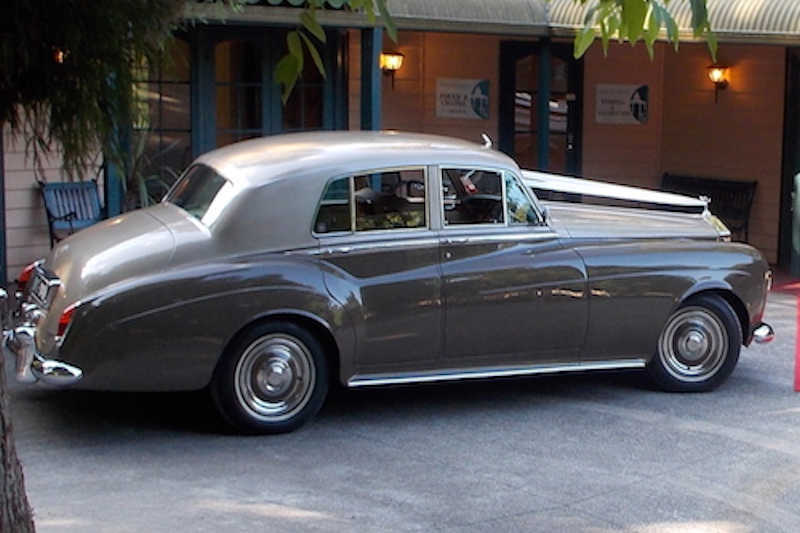 Almost nothing beats the classics, hiring a classic car means that you have the distinct privilege of choosing from a Rolls Royce, Bentleys, Jaguars, Mustangs or a host of any other classic beauties. Any of these classics in a lovely silver are perfect for black and white wedding photos as well as providing a stunning backdrop for full colour pictures. A silver sports car or gorgeous long Limousines is pure class; they are perfect for creating an entrance and provoking envy. An added perk of going with a hire company is that they will often have more than one of these or even a combination of both, which means you can hire a whole fleet of cars. They are usually professionally cleaned regularly, and the engines are well maintained to ensure there are no breakdowns. 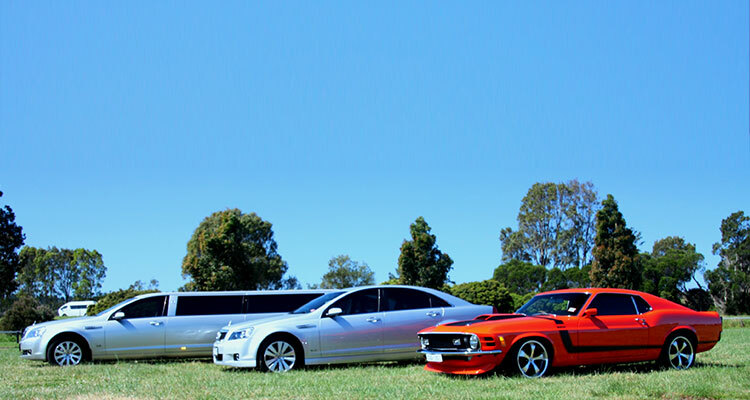 There is no downside to hiring a sports car of Limousine for your wedding car, which is why they are number 1 in top choices for a silver wedding car hire.